100% Pure Natural Salts. Premium quality Magnesium Sulphate. Relax & revive tired & aching muscles with our mineral rich salts. 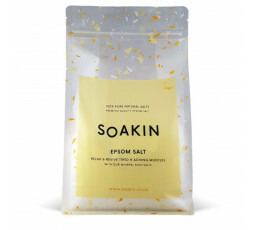 Soakin specialise in sourcing only the highest quality, 100% pure natural salts to ensure the most soothing and relaxing bath-time experience. 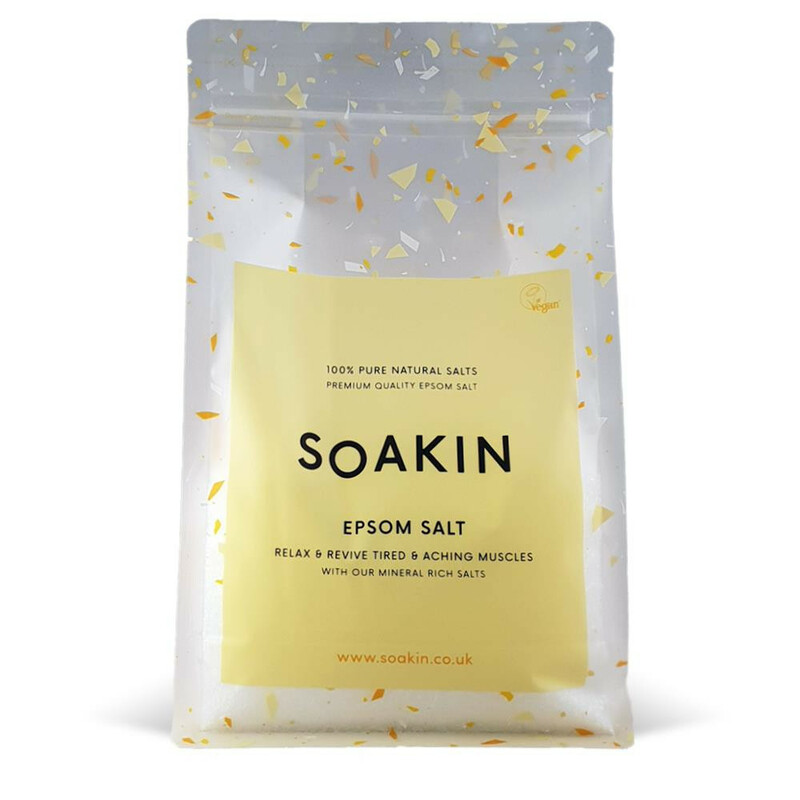 Instructions for bath use For relaxation and general wellbeing, add 100g-250g to a warm bath and soak for approximately 20 minutes. To help recovery from strenuous exercise, add 500g-1000g to a warm bath and relax. Instructions for footbath Use Add 100g-250g to a footbath or bowl and soak feet for 20 minutes, then rinse.